THIS IS IT! 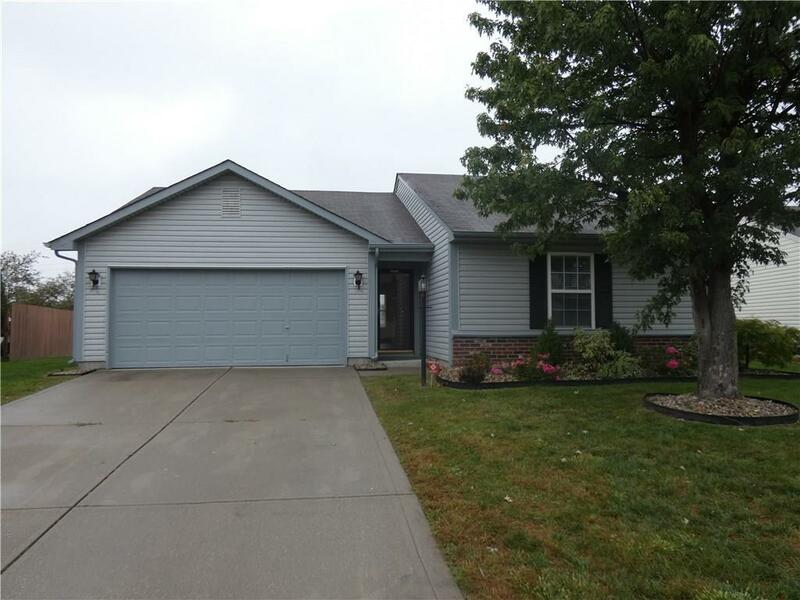 Three bedroom ranch in established subdivision. 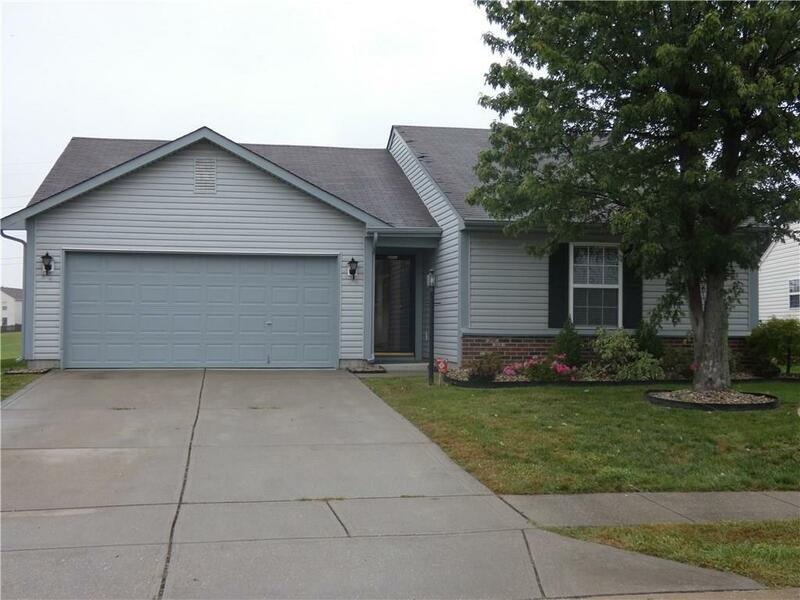 Newly remodeled - Open Floor plan with spacious great room that has vaulted ceiling and fireplace. 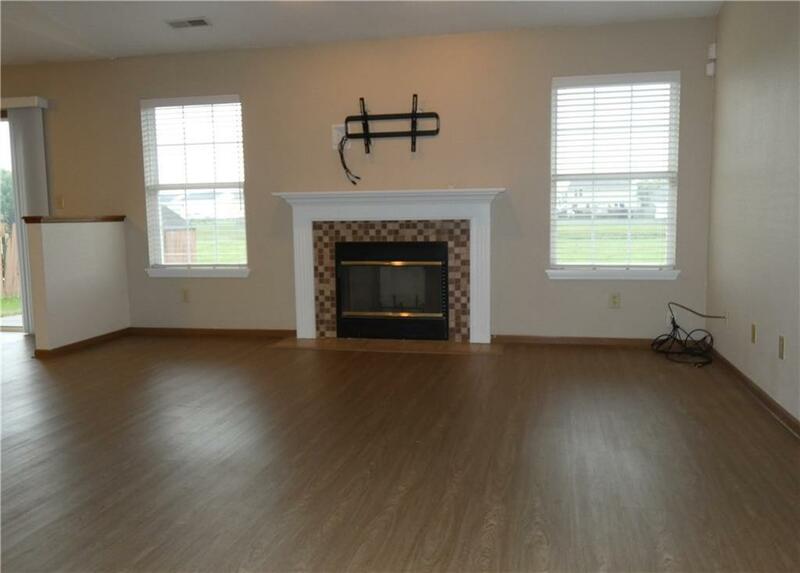 Laminate flooring (water proof). 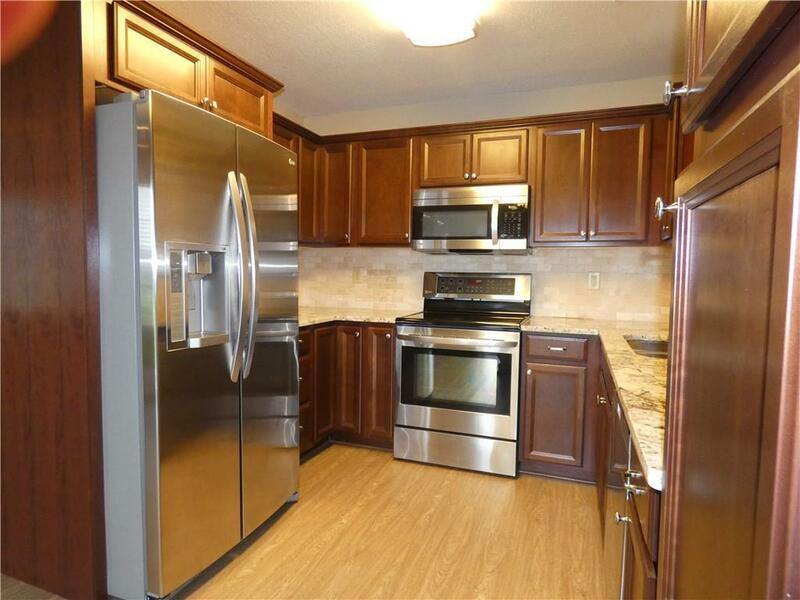 Amazing new kitchen with new cabinets, granite counter tops, flooring, lights, appliances. The master suite has a full bath and walk-in closet. Check out the back yard. Possession at closing. Warranty included.